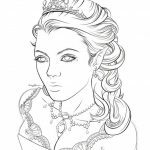 As an adult who has watched Lord of The Rings movie trilogy, my mind will immediately focus on Legolas every time someone talk to me about elves. 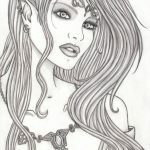 I played RPG games a lot when I was a kid and elves are not a strange fantasy concept for me but nothing was quite like Legolas. 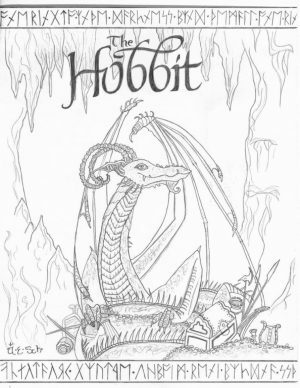 Peter Jackson did an extraordinary work on illustrating how a strong and noble elf warrior should look like. 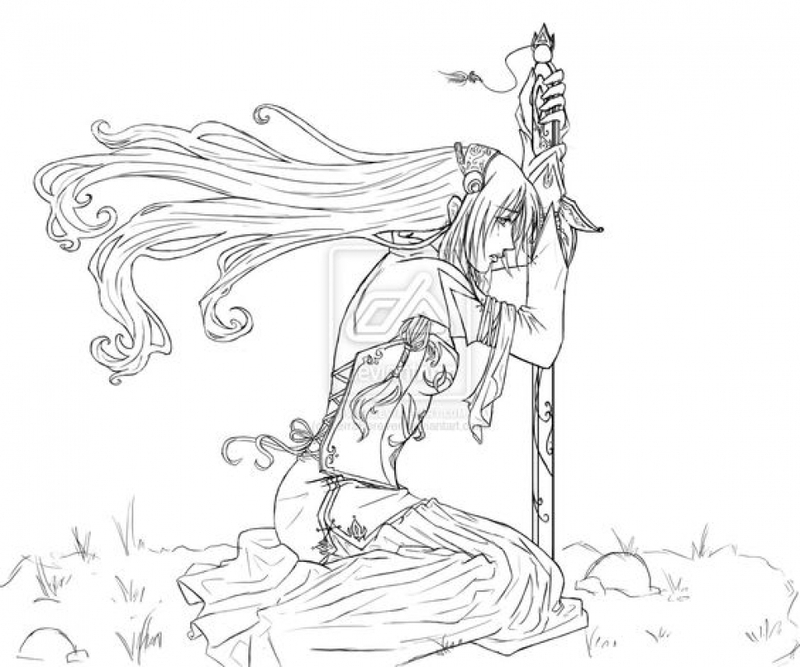 They're strong and not very muscular. 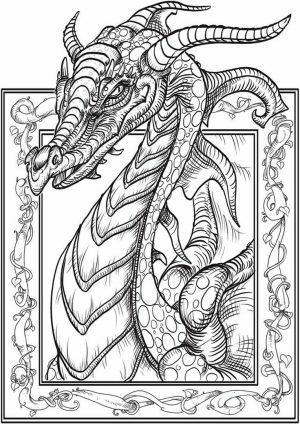 They're extremely agile and can move like a wind blown off by winds. 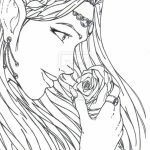 Although Legolas' pointed ears are not very apparent like many elves I see in games, he's a perfect representation of a great warrior elf. 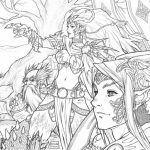 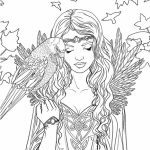 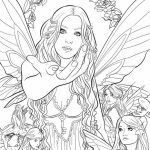 Anyway, if you're having more stress than you can bear, maybe it's a good time to pull yourself back and have a little good time with these fantasy elf coloring pages for adults. 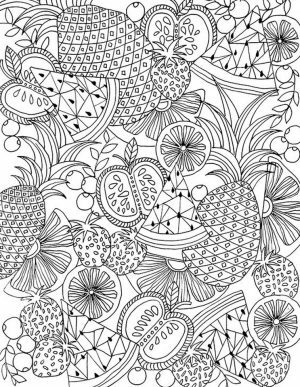 You'll be required to focus on these printables and matching various vibrant colors to finish them. 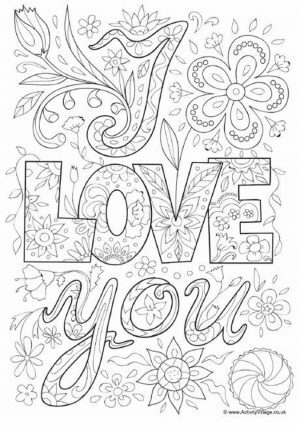 That should help relieve your stress. 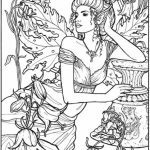 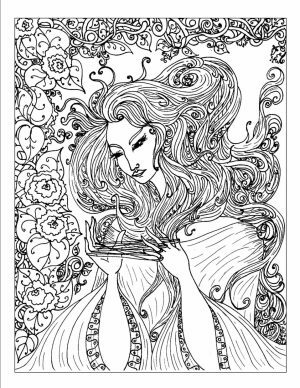 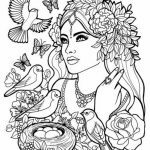 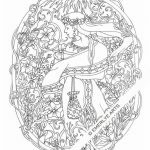 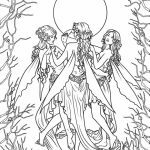 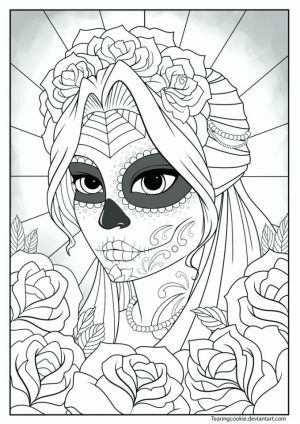 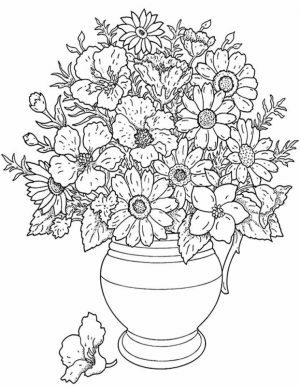 You'll feel invigorated and refreshed once you're done with one elf coloring pages for adults. 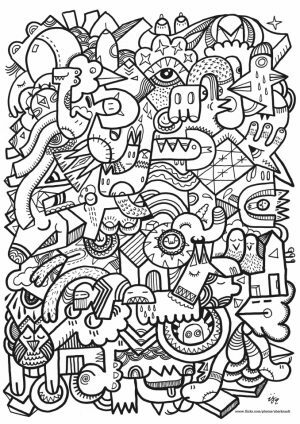 Check them out yourself and see if you can find any that you like. 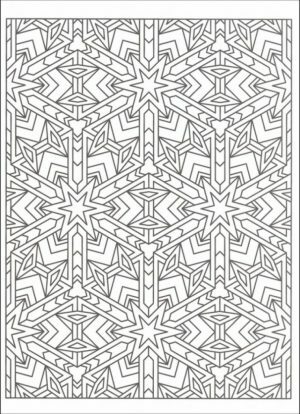 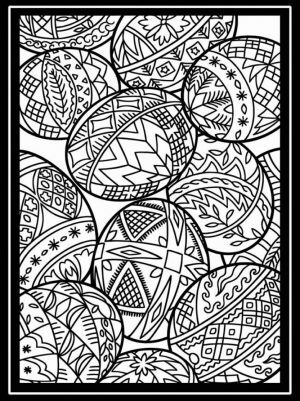 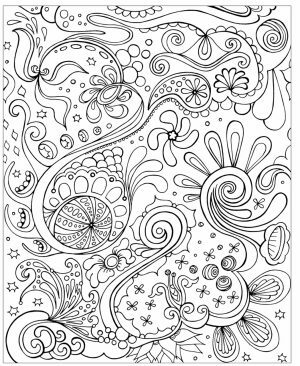 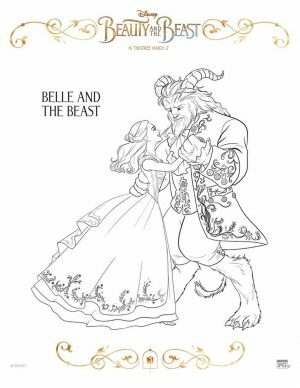 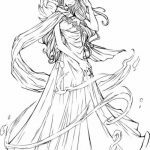 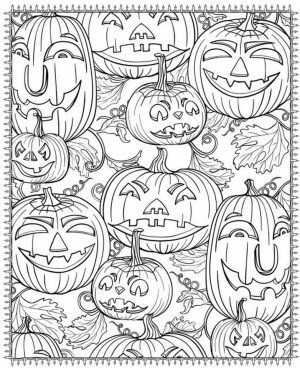 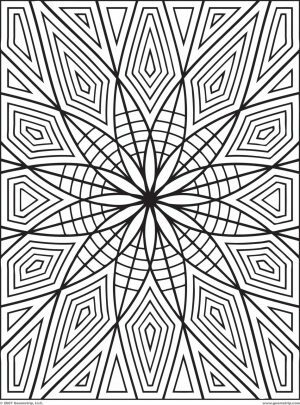 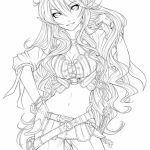 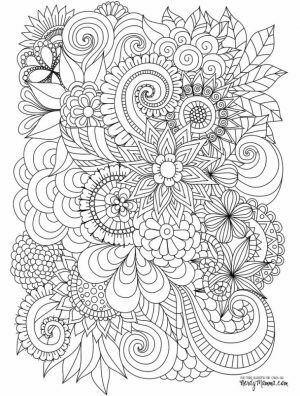 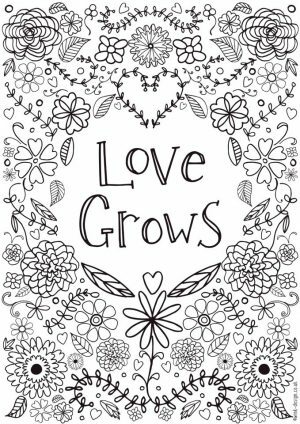 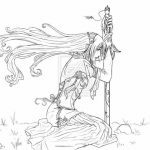 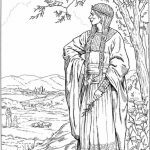 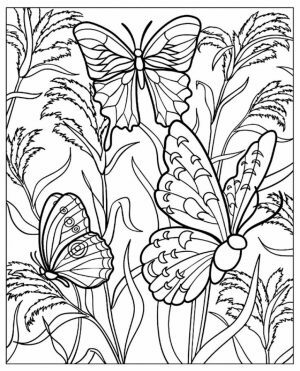 Along with these elf coloring pages for adults, you can also check various abstract and other hard coloring pages for grown ups. 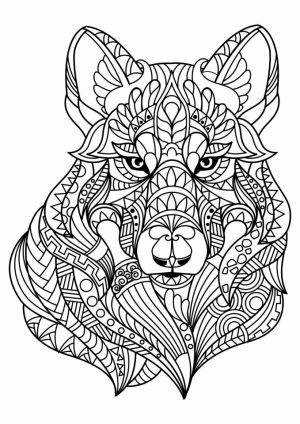 Simply click on the "Adult" link menu and you'll find a bunch of them. 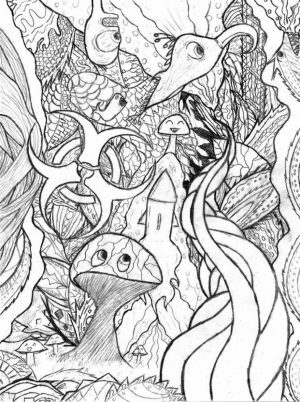 Just keep in mind that they're only okay for personal use. 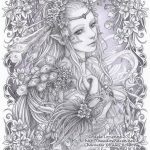 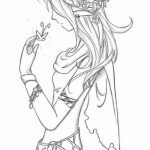 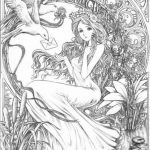 Related Posts "Elf Coloring Pages for Adults"